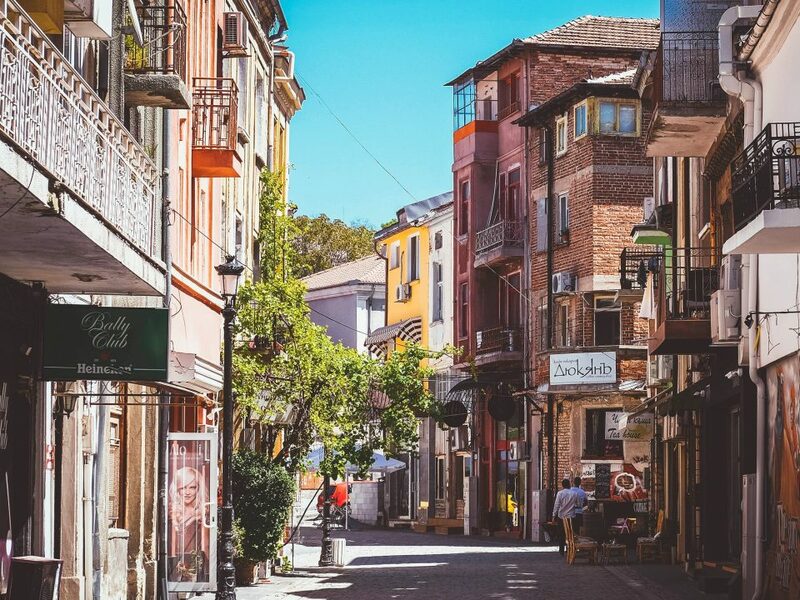 Plovdiv is a vibrant, changing and opening to the world city by the day. 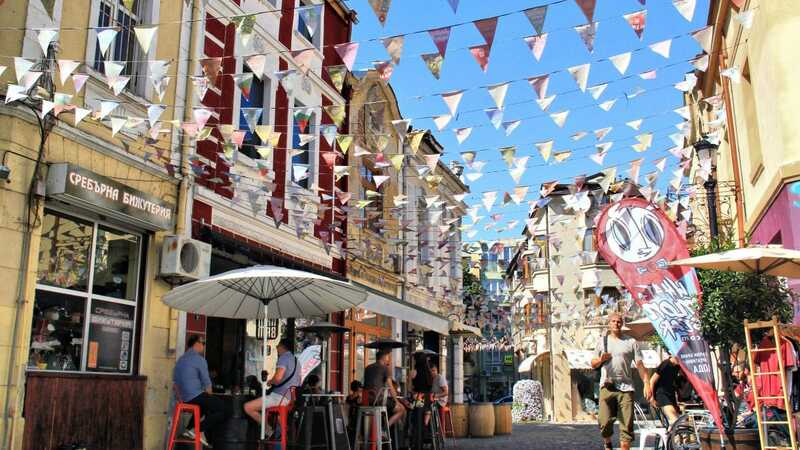 Many people are lucky enough to have chosen to take the day trip to Plovdiv (even though we consider a trip to Plovdiv to be sufficient if it’s for at least two or three days), but nonetheless – we have prepared the 10 things to do and see in Bulgaria’s second-largest city for all our day-trip-friends! 1. Take a walk around the City garden! 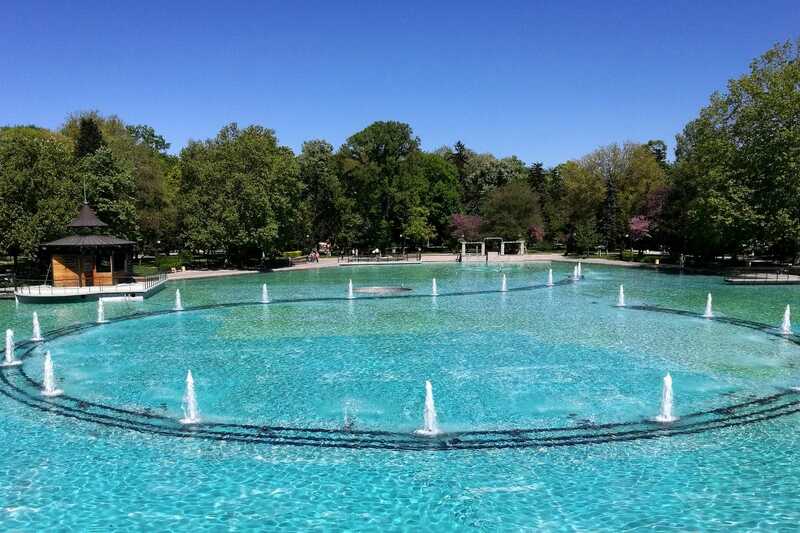 The City garden (Tsar Simeon’s garden) is one of the biggest parks in the center of the city. 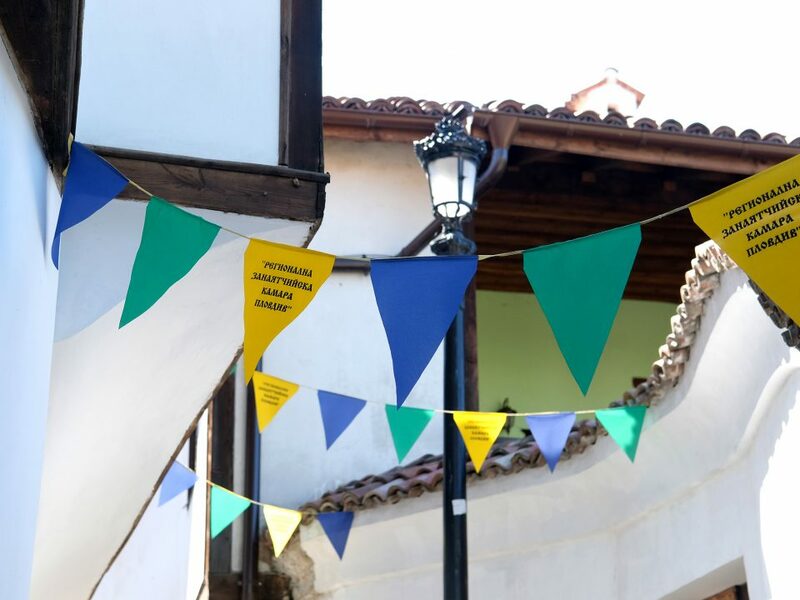 If you want to feel the local vibe – that’s one of the best places. Young people playing the guitar and drinking beer, elderly men playing chess and gossiping about others really make the place feel authentic. 2. Go to Kapana (the Trap)! 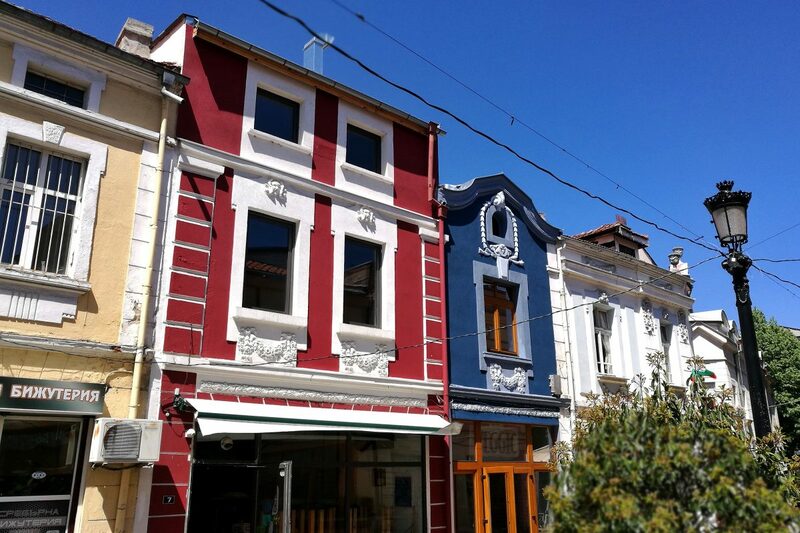 Our very special neighborhood in the center of the city! Everybody will tell you to go there – you will find delicious meals, prepared by local chefs, hundreds of craft beers that we have there – there’s something for everybody. 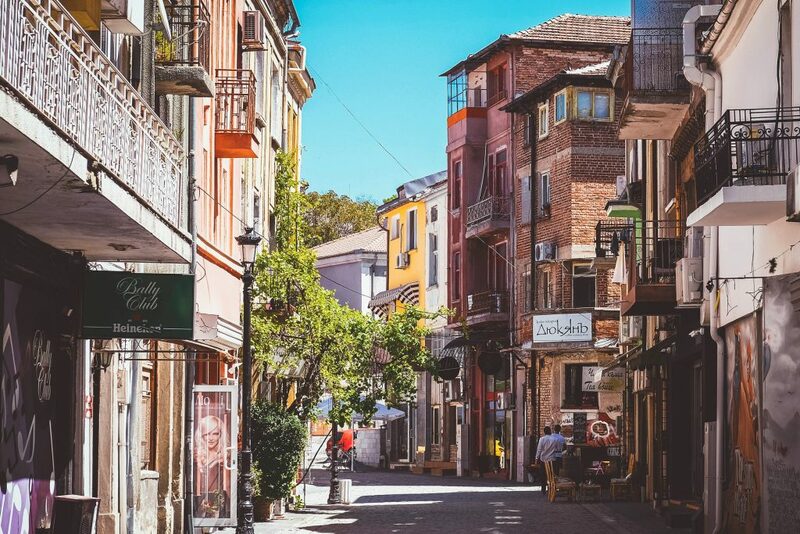 You can take a walk around the narrow-cobbled streets, see the graffiti, the architecture, talk with the locals and of course – get lost in the Trap! 3. Climb one (or two!) 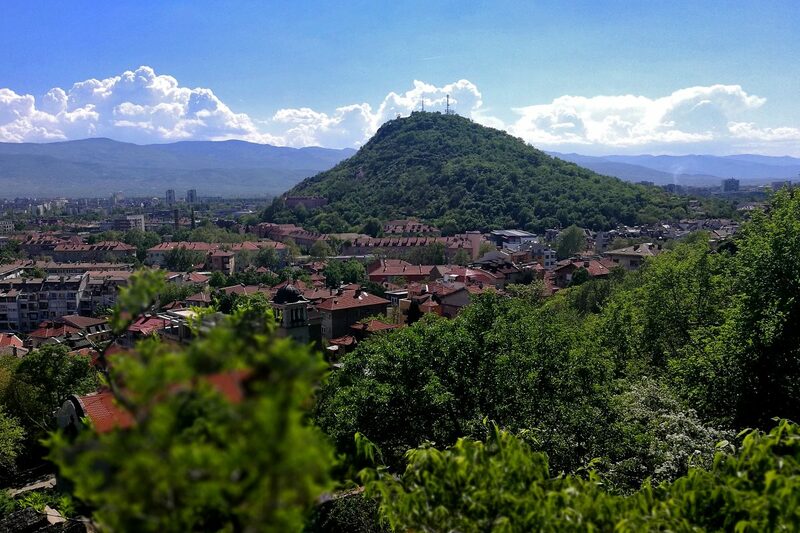 of the hills of Plovdiv! You see – our city is currently situated around six hills! While you cannot miss the Old Town and its three hills, there’s a lot more our city has to offer when it comes to climbing and seeing nature! Why not go to the Sahat Hill to see one of the oldest clock towers in Eastern Europe? Or go further and see the Alyosha monument on the Hill of the Liberators? 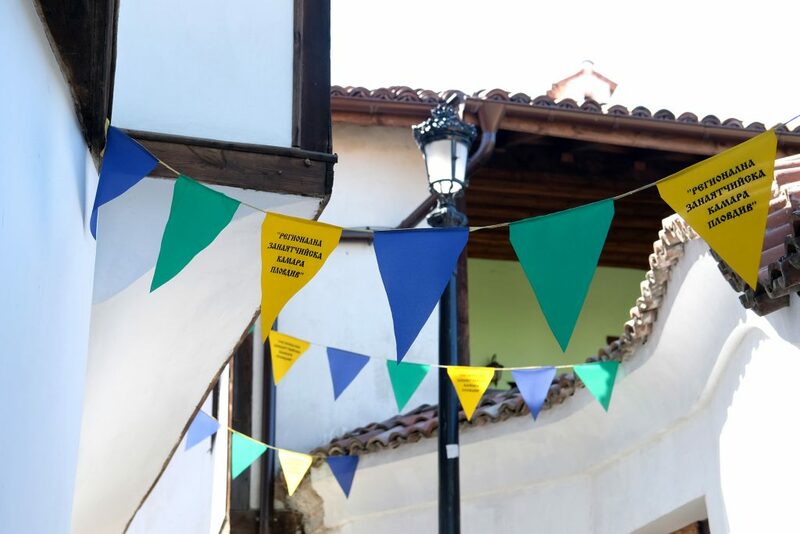 Keep in mind – all the hills are walking friendly and safe to go and offering lots of things to do! 4. Go to the Old Town! 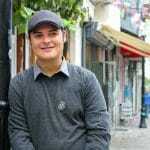 Revival architecture, cobbled streets, beautiful views! 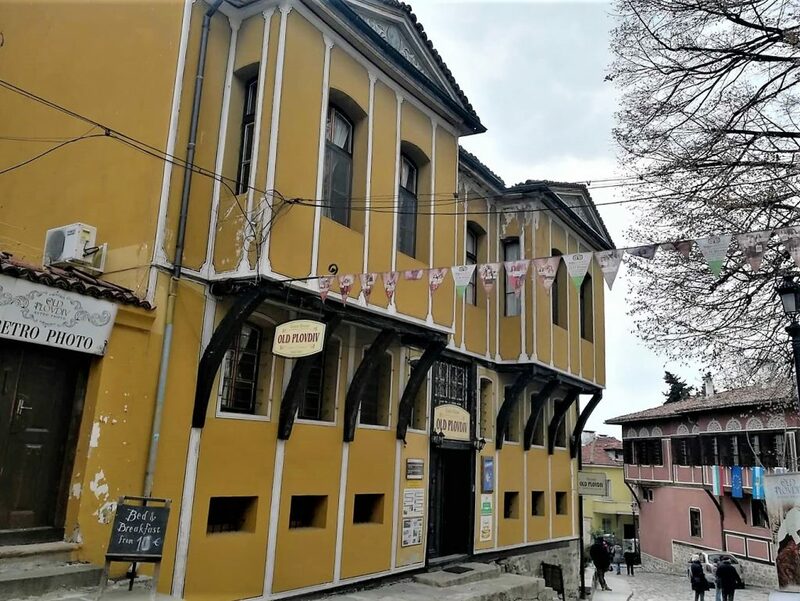 If you want to experience the atmosphere of Bulgaria from the 18-19 century, this is the place for you to go! Don’t miss it! 5. 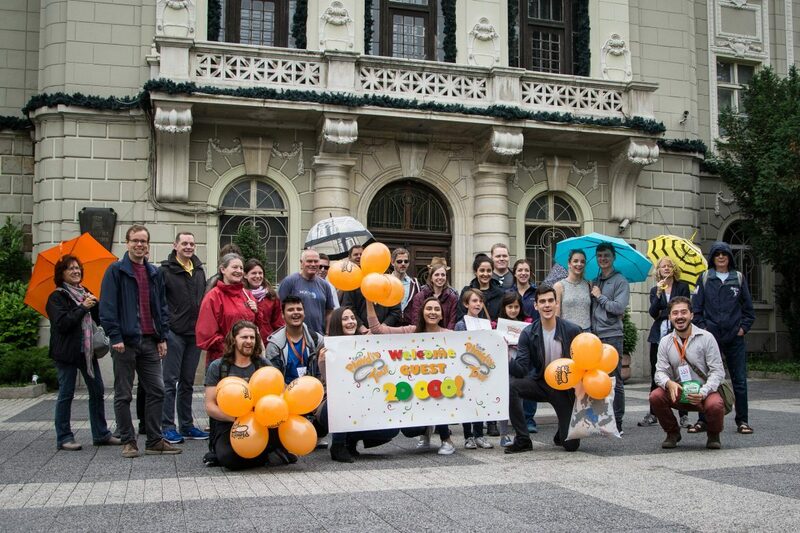 Take a walk on “Hristo G. Danov”str! 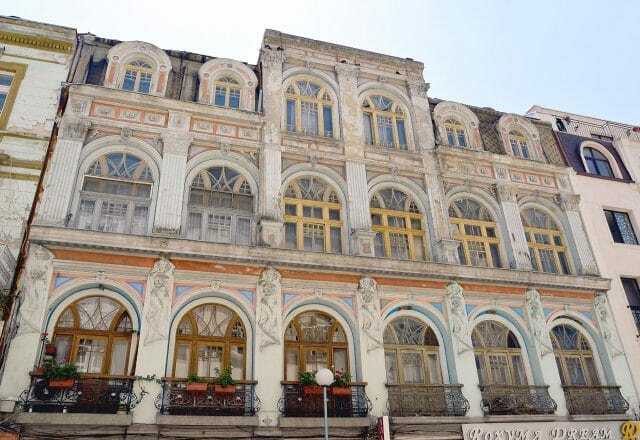 It’s one of the streets that crosses the main pedestrian street and it’s amazing when it comes to architecture! Most people miss it, but it is definitely worth taking a look at. 6. 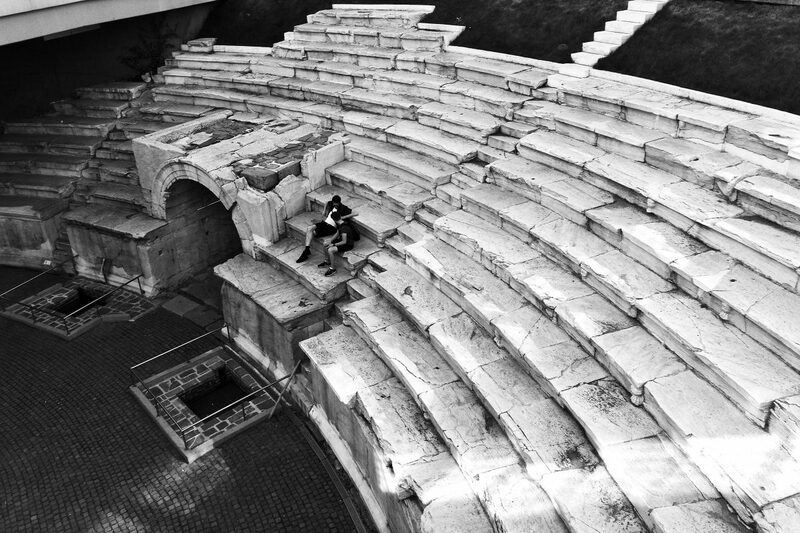 See a show on the Ancient theatre! If your visit is during the summer and you are not dependent on public transportation – do it, you will surely not regret it! 7. Go to some museums! The more of them you see – the better. 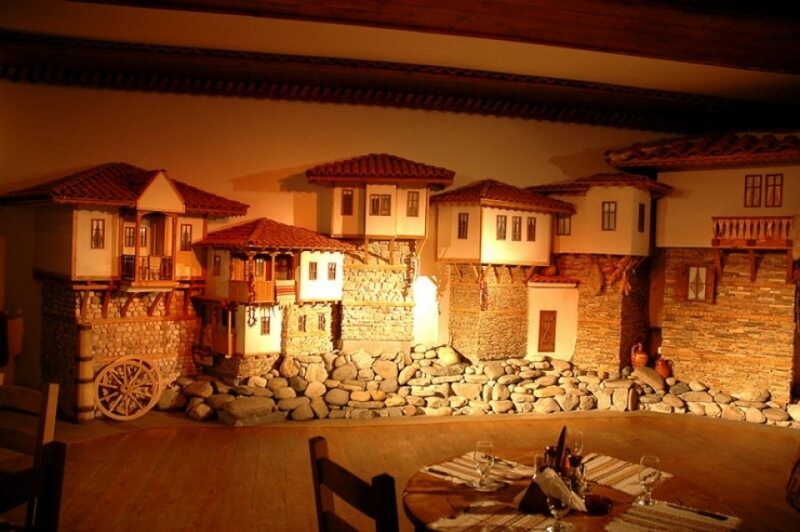 Our personal favorites are the Ethnographical museum and House museum Hindliyan. The entrance fees are not high, especially for the experience you are getting! 8. Go to a traditional restaurant! We really like our local food prepared tasty and smelling nice. When it comes to food you should not worry – it comes in variety of forms, tastes and flavors – one for each taste. And, oh, it is delicious! 9. See the Roman heritage! 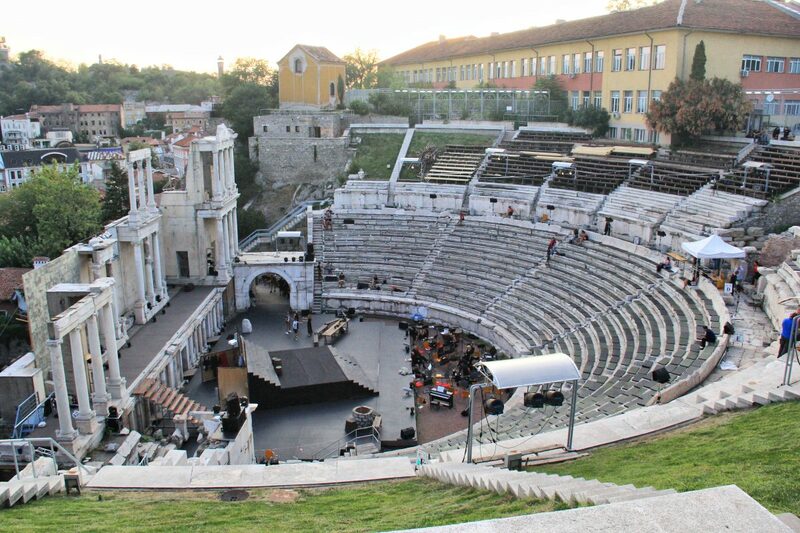 Apart from the Roman Stadium and Theatre there are also a few museums and remnants around our city from Roman times. If you have the time – go and check the Eastern Gate of our ancient city! There are only the remnants of the columns and arches, but you can set foot on Via Diagonalis – the road that connected Rome to Constantinople in ancient times! 10. Go to Nebet hill! 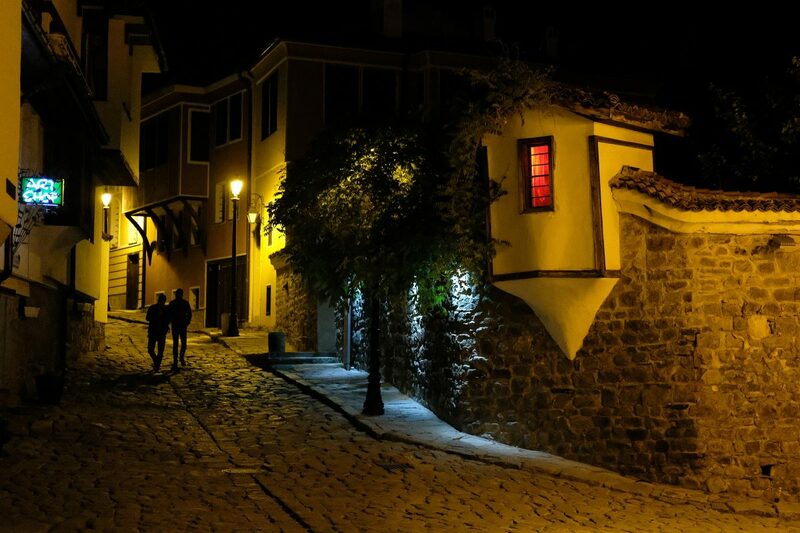 Any “things to do” list would be incomplete without a visit to one of the most photographed places in Plovdiv! The top of one of the hills of the Old Town! Don’t miss it. The view is amazing, and you can also see remnants of the old fortress! 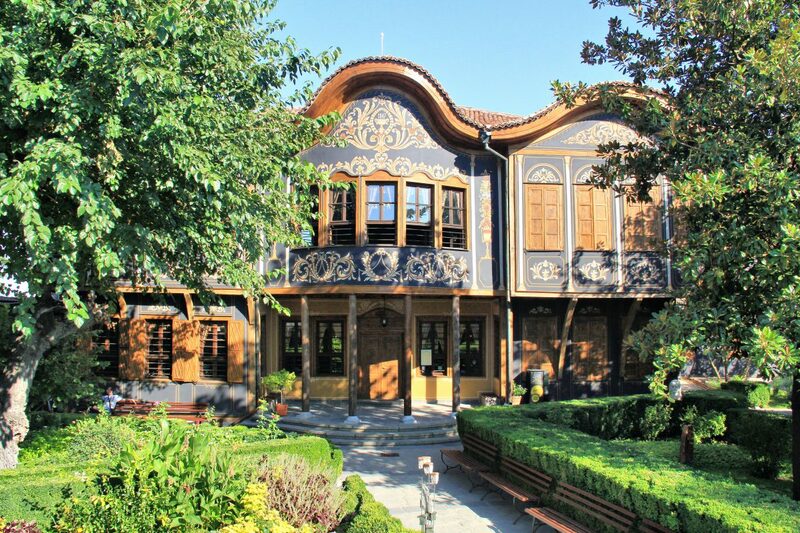 To get free admission to the museums and discounts at some restaurants and bars, you can get Plovdiv City Card. 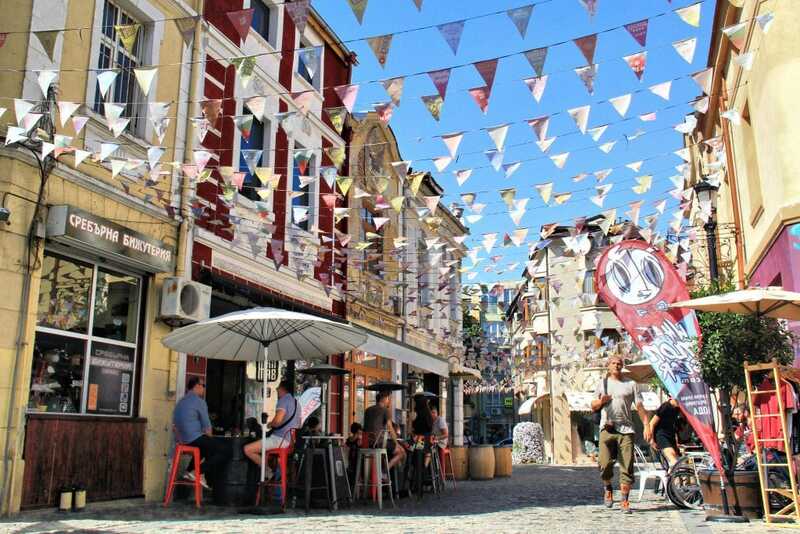 Those are our Top 10 things to do and see in Plovdiv. But I almost forgot! There’s an additional one! 11. 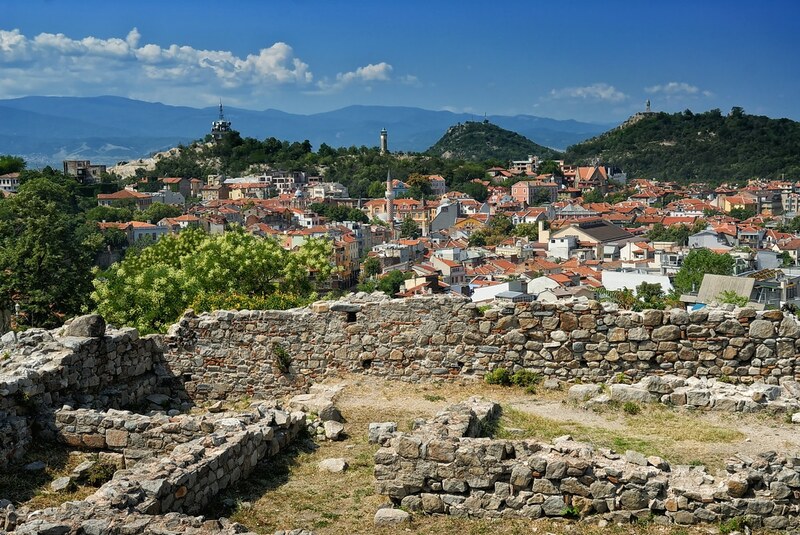 Take the Free Plovdiv Tour! Don’t miss it! We’ve heard it is amazing!